We're sorry. There are currently 2178 items available in stock. 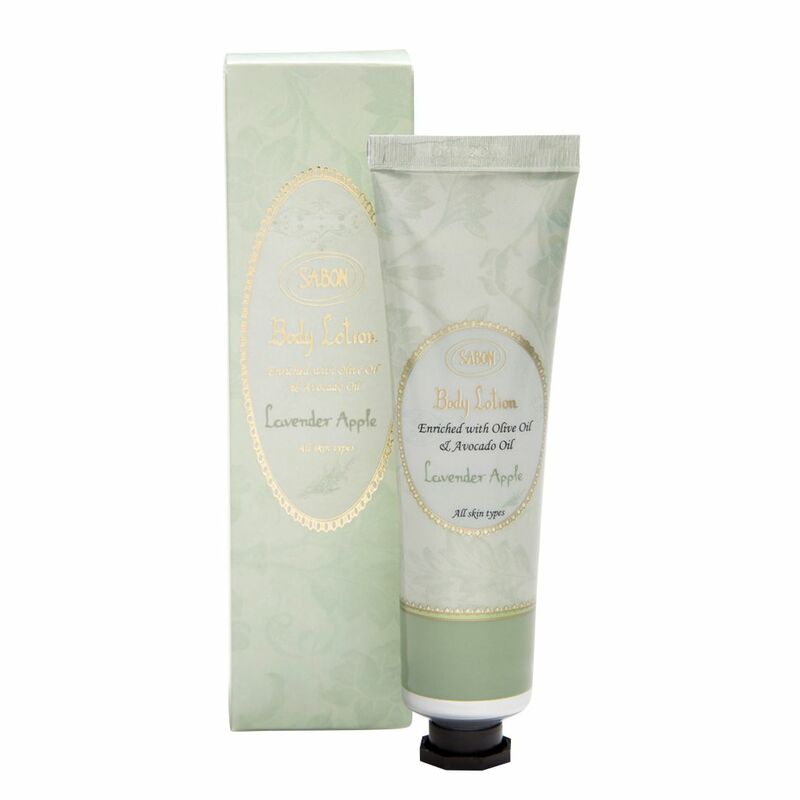 Sabon Body Lotion is based on a unique blend of natural oils.